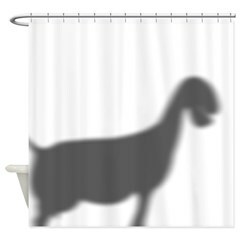 GetYerGoat™ is THE Goat Lover's Gift Shop Blog News about our Goat Gift Shop for your goat t-shirts & goat lovers gifts. 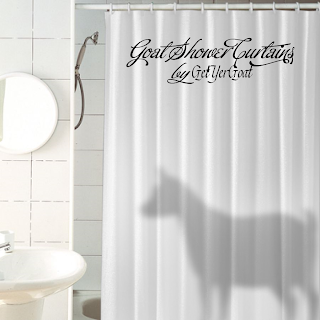 Goat t-shirts that will Promote the Goat™ and get your customers to: Ask YOU About YOUR Goats at Shows and Goat Gatherings. 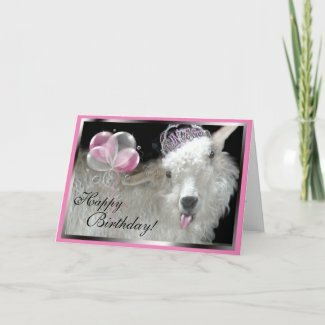 GetYerGoat™ for all your goat gift needs! Are these cool or What? I just love them.. 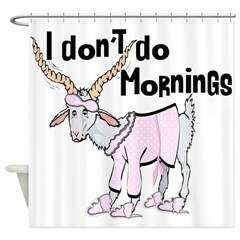 This is just a sample of the cute goat shower curtains we now offer at our Cafepress shop - These cute unique shower curtains are for the ultimate goat lover- you won't find these at Bed Bath and Beyond! Call List for Goat Emergencies! The Miracle Goat! A Must Read! 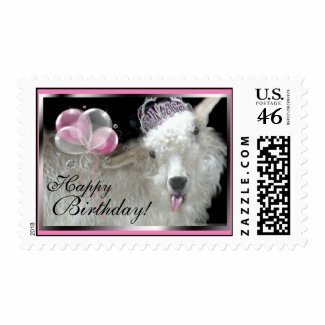 Thank you for Being a GetYerGoat™ Subscriber!